Here at EyeCare.org, we believe that vision is the dominant sense so essential to lifelong learning and productivity. We also believe that eye and vision care should begin during infancy and remain a priority as the body grows and matures. 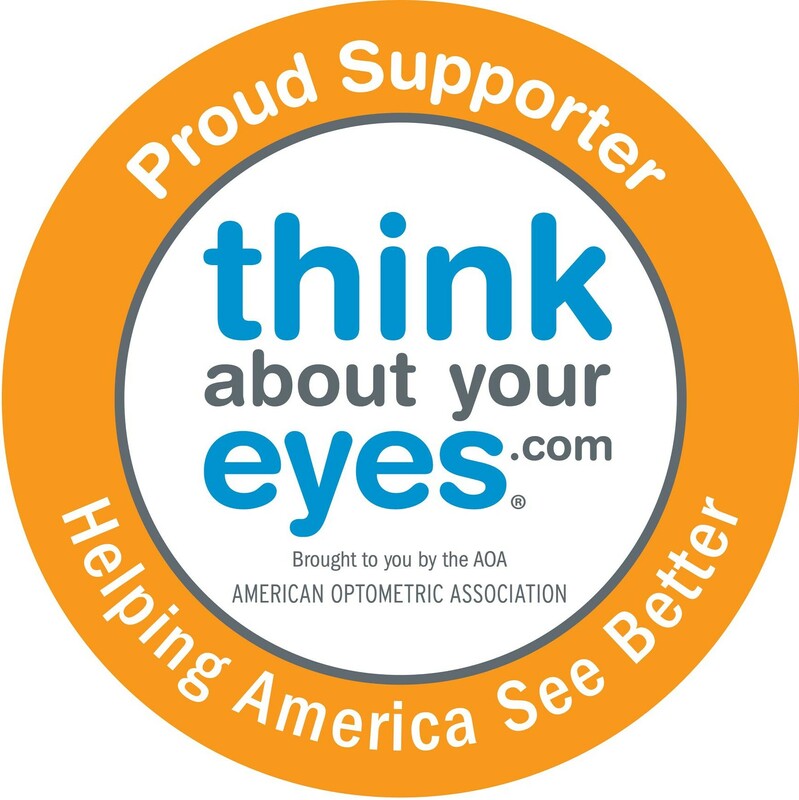 EyeCare.org is maintained by the New Jersey Society of Optometric Physicians (NJSOP) – the state association for Optometrists. Doctors of optometry are trained to examine, diagnose, treat, and manage disorders that affect the eye or vision. In addition to being the experts on eye and vision diseases and disorders, doctors of optometry have the education and training to diagnose the ocular manifestations of diseases that affect the entire body, such as diabetes and hypertension. We welcome you to use eyecare.org to locate an optometrist in your area, learn about ways to improve and protect your vision, and get answers to commonly asked questions about eye and vision health.